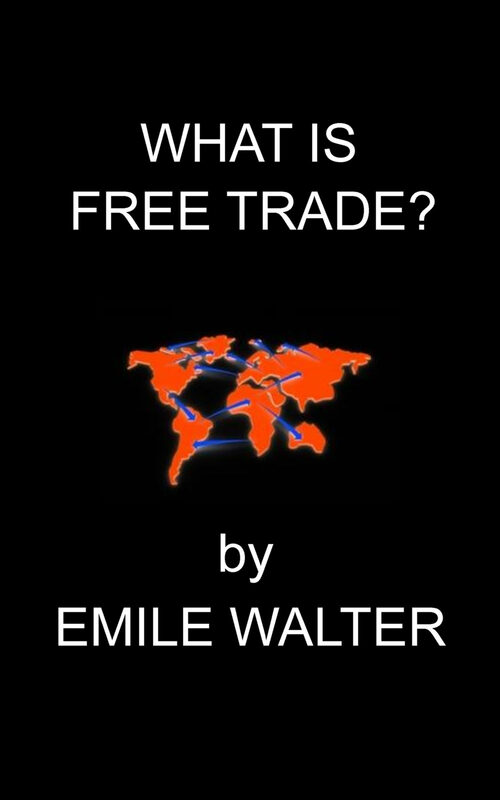 Emile Walters reworked the French author Bastiat's Sophismes Economique to make it more accessible for an American audience. Bastiat's laid out his ideas clearly and they are certainly translated with Walter's unique style to make it more palatable for an overseas audience. Written in 1866 it is a remarkable document of trade and wealth creation for the time.